Thank you to GoHen for such a lovely write up! "Charlotte Tyson’s speciality of hand crafted sugar flowers seems to blossom year in, year out. 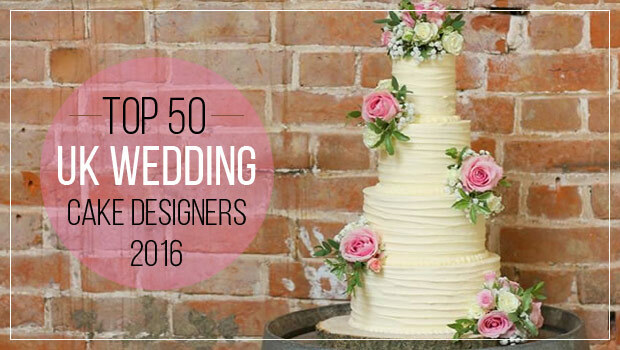 Whether your choice of cake is traditional, with elegant, white levels or contemporary with a gradual ripple effect, Charlotte’s amazing work with sugar icing is sure to ruffle your taste buds. Now if only all flowers were edible." 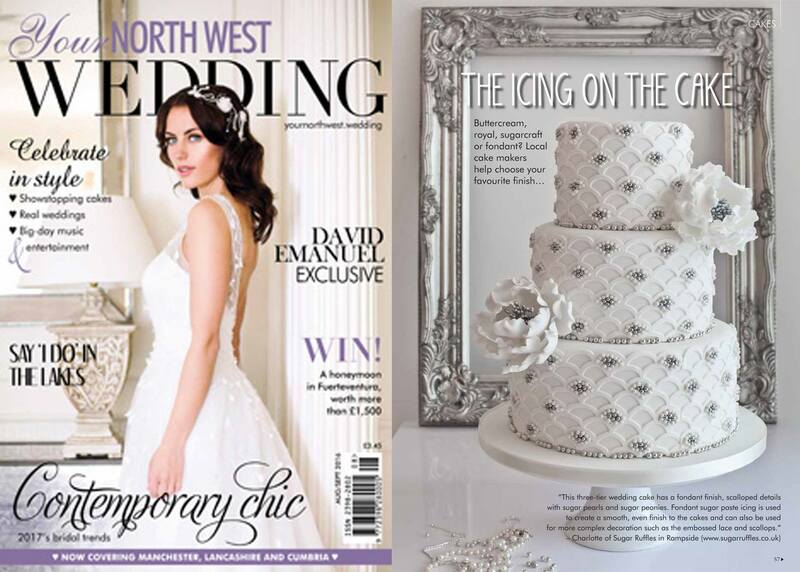 Sugar Ruffles is also featured in the latest issue of Your North West Wedding Magazine from Country Wedding Magazines. You can find the full issue here.